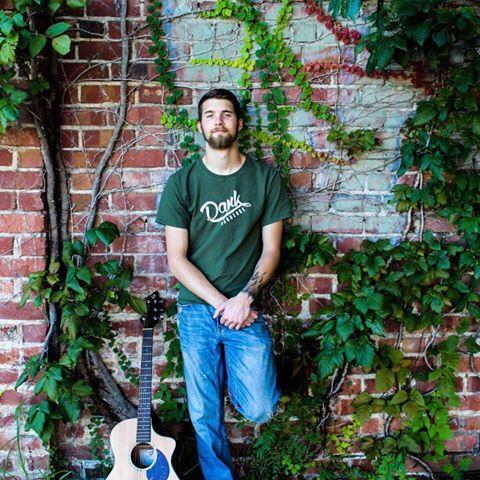 Sean Gross is a Wichita-based singer-songwriter who leads the band Keeper. He also plays drums in Yasmin Nur’s band. “I can’t tell you why I write songs but I can tell you why I love writing songs. I think songwriting is the pinnacle of music. When you start a band or start a project you’ve got two options. You can either play originals, in which case you’re going to need somebody to write those originals, or you can play covers. Somebody had to write those as well.